 Official site features government and community information, business and services locator, and helpful links. 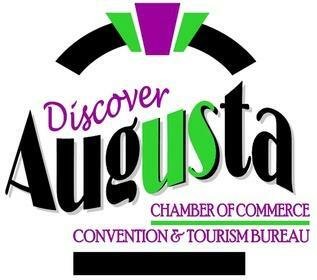 All members of the Augusta Department of Public Safety commit to provide public service excellence through integrity, compassion, and the wise use of resources. 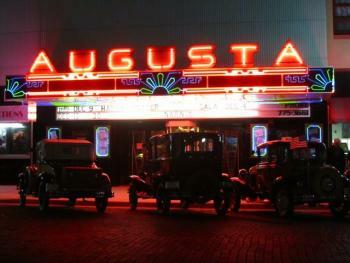 The Augusta Historical Theatre is located on State Street and features one film each weekend. The mission of the Augusta Public Library is to utilize all available resources to provide excellent library services that support and improve individual, family and community life. 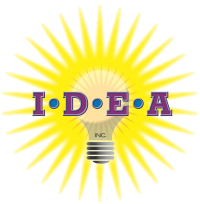 Independent Development of Education in Augusta (IDEA) is Augusta's community foundation devoted to enhancing the educational experience of Augusta's children.